Viterra provides quality ingredients to the world's leading food manufacturers. 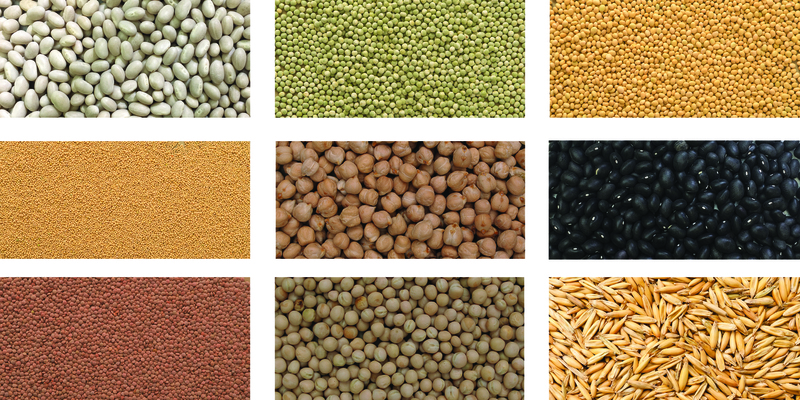 Viterra can ship various market classes of special crops, including: Dry peas, yellow, green; Dry beans, pinto, navy, black, Great Northern, reds, yellow; Mustard, yellow, brown, oriental; Lentils, green and red; various sizes; Canary seed; Specialty oats; Chickpeas. Facilities are FSSC 22000 certified, a scheme recognized by the Global Food Safety Initiative. Bulk vessel, bulk containers, bulk totes or bagged.